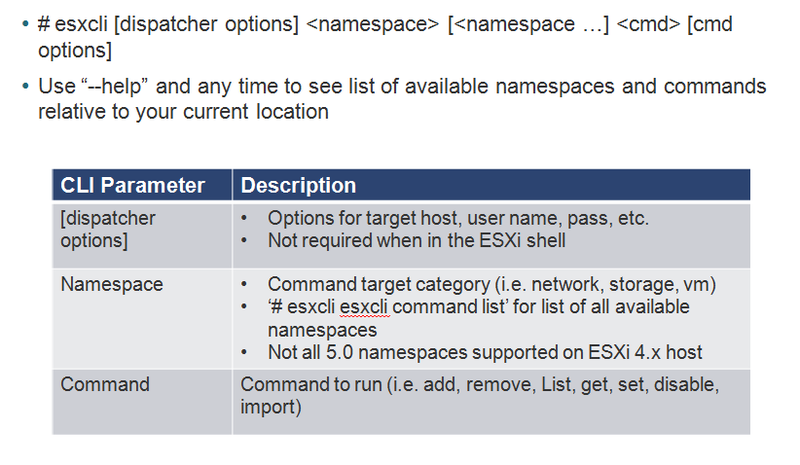 esxcli in vSphere 5 has undergone significant updates compared to version in vSphere 4.1 which only had 6 major namespaces and 43 commands. 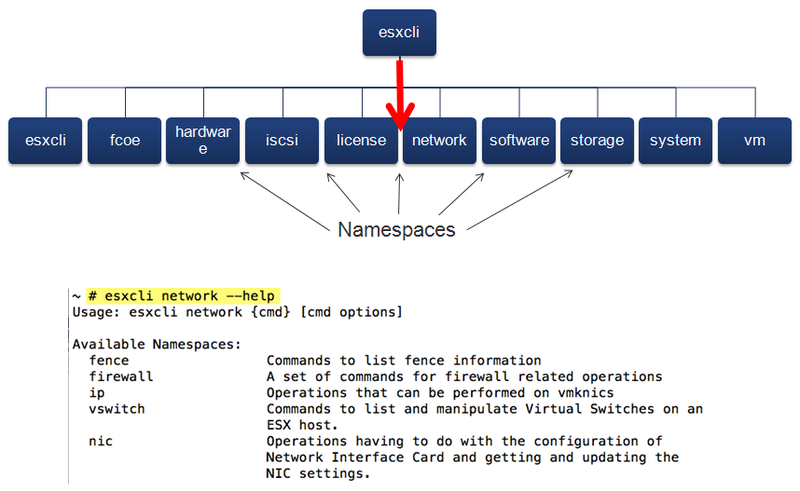 With latest vSphere 5 release, esxcli now includes a total of 10 namespaces and 251 commands! You will notice some of the updated namespaces from vSphere 4.1, such as corestorage which is under the namespace storage and it also contains other sub-namespaces dealing with the storage stack. 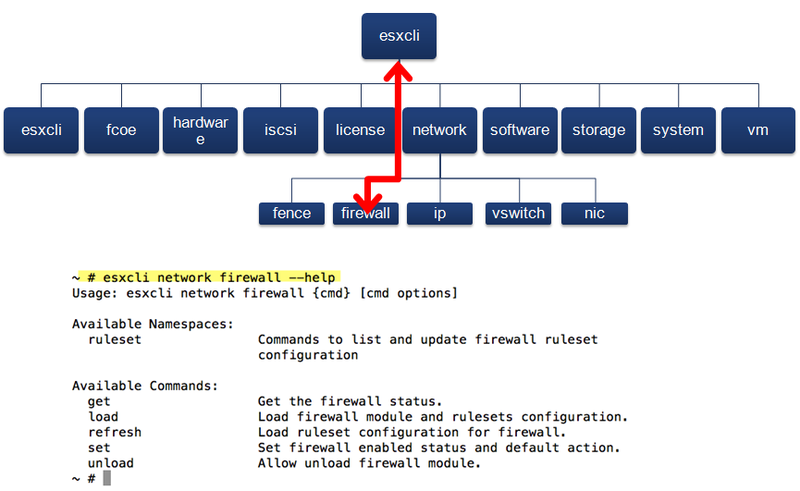 The goal of esxcli is to provide a centralize, consistent and easy way of accessing and managing your ESXi host from both locally within ESXi Shell or remotely using vCLI and/or vMA. With the release of 5.0, the majority of the legacy esxcfg-*/vicfg-* commands have been migrated over to esxcli. At some point, hopefully not in the distant future, esxcli will be parity complete and the esxcfg-*/vicfg-* commands will be completely deprecated and removed including the esxupdate/vihostupdate utilities. There are still several types of operations that require tools in addition to esxcli such as configuring licenses for standalone host, enabling/disabling local and remote ESXi Shell, enabling/disabling Fault Tolerance & vMotion traffic types just to name a few. For more details on some of the common operations that you may need to perform using both esxcli and other utilities, take a look at my ESXi 5 kickstart tip and tricks post. The new remote version of esxcli is compatible with both ESXi 5 and ESX(i) 4.1 hosts. Due to the nature of the framework, the capabilities are located on the host and when you initially connect, it will automatically down the available namespaces that can be supported. The new namespaces in ESXi 5 will not be available on 4.1 but the old 4.1 namespaces will be. In the latest release, there are still no vSphere APIs exposed for esxcli, they are all still hidden. To access esxcli, you will need to either use local esxcli, remote esxcli using vCLI and/or vMA or PowerCLI's esxcli cmdlets. To get more details on a namespace, you just need to specify the --help option after the namespace selection. In this diagram, we are accessing "network" namespace and we can see there are 5 additional namespaces we can access. Let's say we're interested in the "firewall" and would like to know more, we can again specify --help option again. As you might have guessed, the "get" command will get the network firewall status. The actual commands are pretty intuitive and you will find that most esxcli namespaces will support get, set and list operations. The other nice thing about esxcli is that the output is consistent whether you are running this locally on ESXi Shell or remotely using vCLI and/or vMA, which makes scripting extremely simple. Note: With remote esxcli, you will need to specify the ESX(i) host and credentials to login to as it is going through the APIs. You also have the ability to control the type of output that is generated whether that is xml, csv or keyvalue. To do so, you can specify --formatter option and specify one of those options. The xml and keyvalue pair works across all namespaces and csv works on majority of the namespaces. In addition to type of format output, you can also display specific columns of information using --format-param, this is useful in-conjunction with csv output. If you like to learn more about esxcli, you can take a look at the What's New in vSphere 5 Platform whitepaper. I would also highly encourage you to play with the new esxcli and see what the new capabilities are. Also, when the vSphere 5 documentation is released, a must read document is the Command-Line Management in vSphere 5.0 for Service Console Users which goes into detail about the specific esxcli commands to use in replacement of the esxcfg-*/vicfg-* commands. Note: Hopefully it was okay to borrow some of these esxcli slides from VMware, I made some slight modifications. 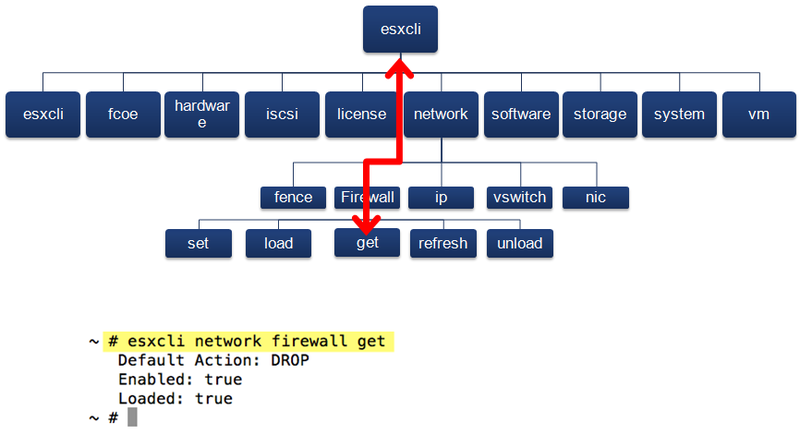 The diagrams are a great way to explain how esxcli namespaces work. Excellent article! Thanks for writing up such a concise and informative post about esxcli. Another nice feature is 3rd party vendors can extend ESXCLI for their specific devices. I downloaded ‘VMware-vSphere-CLI-5.0.0-422456.exe’, but I can’t find this ‘license’ namespace.. It looks like license namespace was removed after the beta. It’s not related to ESX(i) licensing but related to OEM licensing. Really useful. However I have been unable to successfully run a command to list my storage devices as I can only see the last 2 drives listed in the console. The info for the first 2 disks goes past too quickly to read. 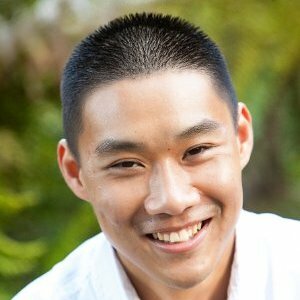 can I slow or truncate the output such that I see a portion at a time?